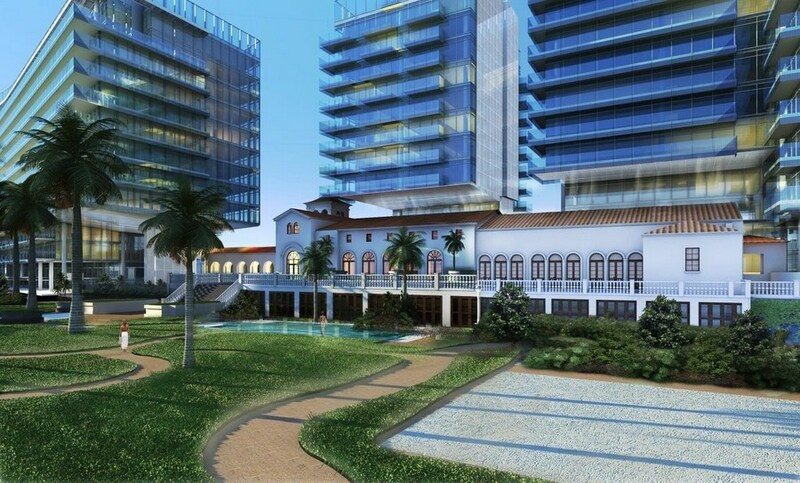 Surf Club Four Seasons Condominium & Hotel Resort is a five-star hotel which located at 9011 Collins Avenue in the city of Surfside. 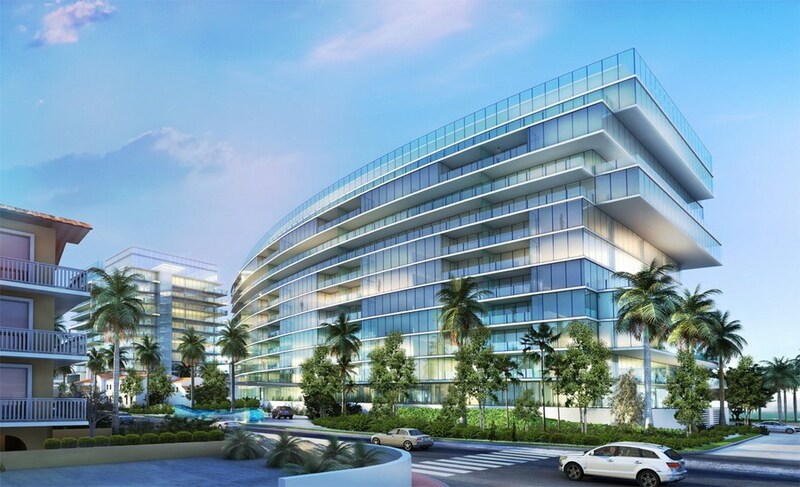 The complex will be comprised of two luxury oceanfront condo towers and a luxury hotel managed by the Four Seasons. The construction began in 2014. Surf Club Four Seasons amenities include two swimming pools, set in a lush garden landscape, two fully equipped fitness centers, access to a private 12,000 square foot health and wellness center with ultramodern fitness equipment, private training rooms, a dedicated yoga and Pilates studio, a full-service luxurious spa with saunas, steam rooms, treatment and relaxation rooms. 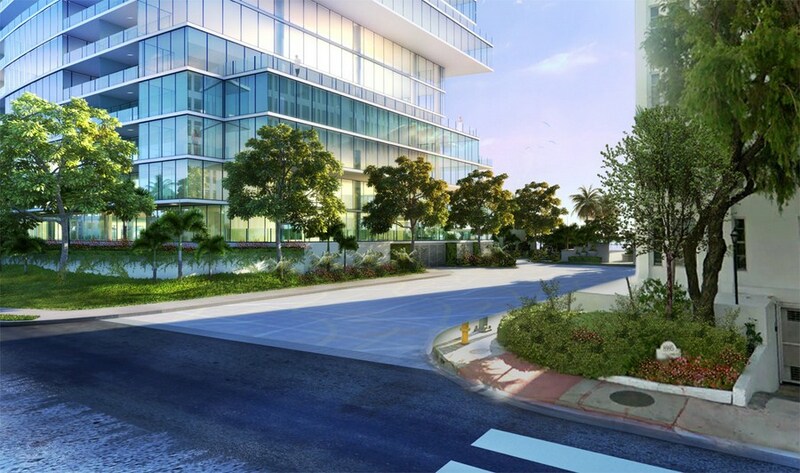 The residents will also be able to use secure parking including self-park spaces, valet services, a limited number of private locked garage spaces, a round-the-clock staff, including concierge, housekeeping, private pet grooming, car washing service, and a highly professional security team to insure residents' safety. 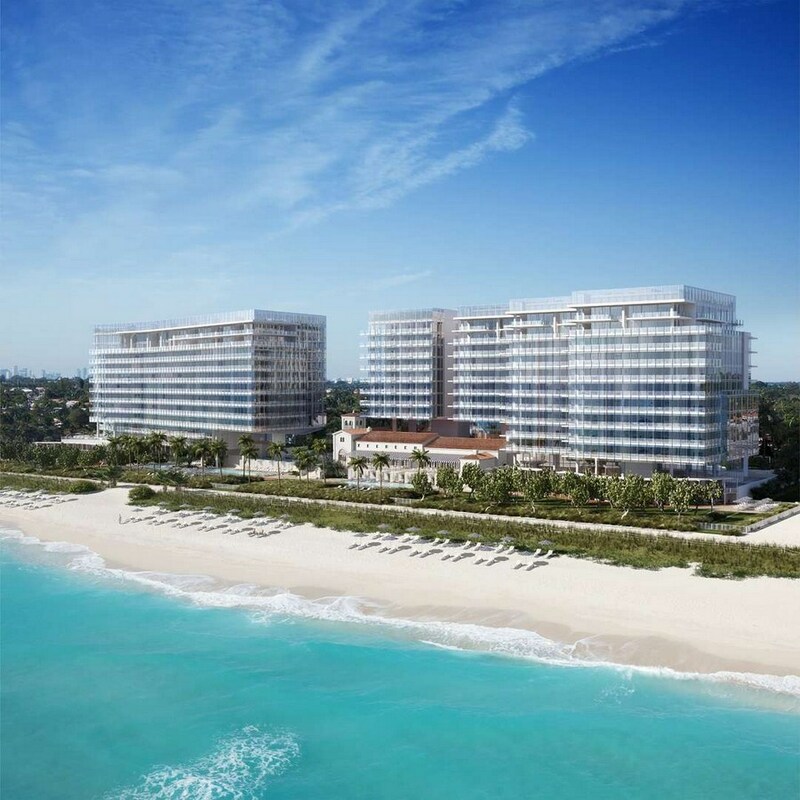 Surf Club Four Seasons offers a 815-foot ocean frontage with private bathing cabanas and first-class beach service, as well as eight acres of meticulously landscaped gardens and courtyards, pools and fountains. The residents will receive exclusive membership to the Surf Club, with a variety of splendid privileges and a limited membership. 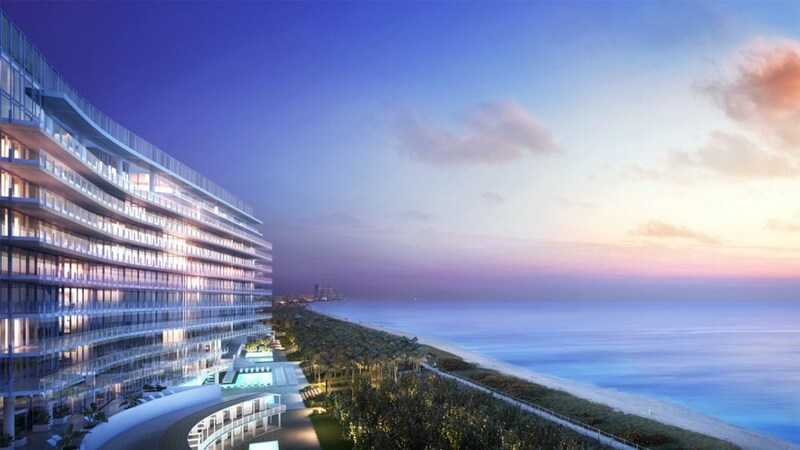 The Surf Club's five-star hotel offer 150 luxurious units, with plans for 80 guest rooms and five cabana suites. 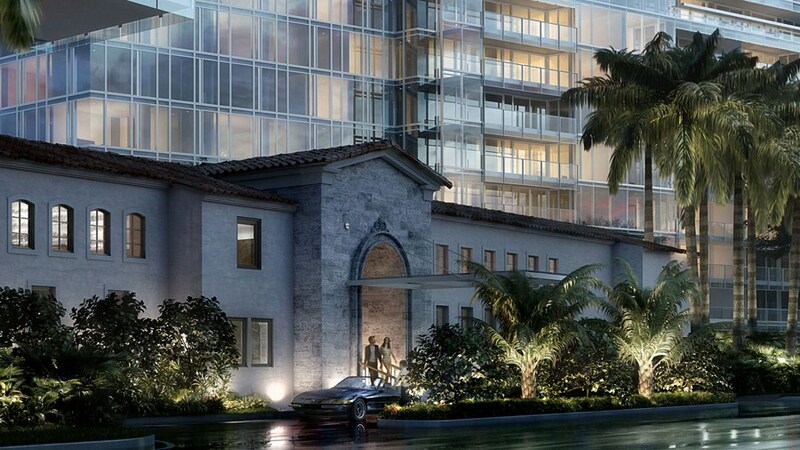 The residences will range in size from 1,200 to 8,000 square feet. 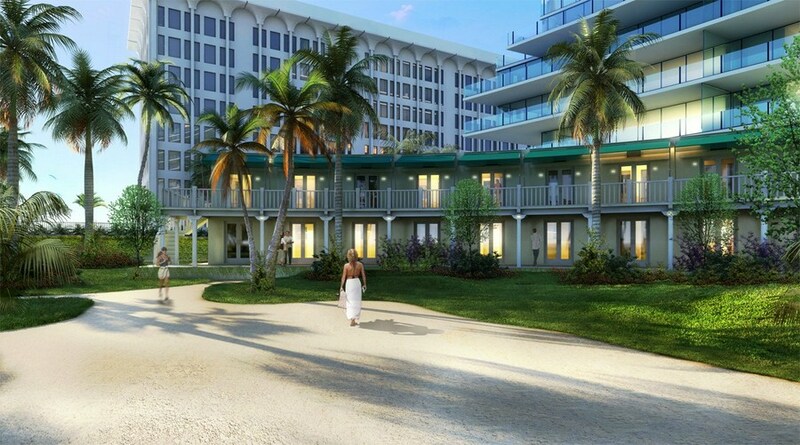 The residents of The Surf Club will be able to take delight in all of the hotel's impeccable services. 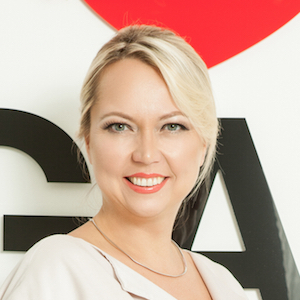 There will be two notable on-site restaurants, as well as the Windsor Ballroom for large events and the Winston Churchill Bar for more intimate evenings. 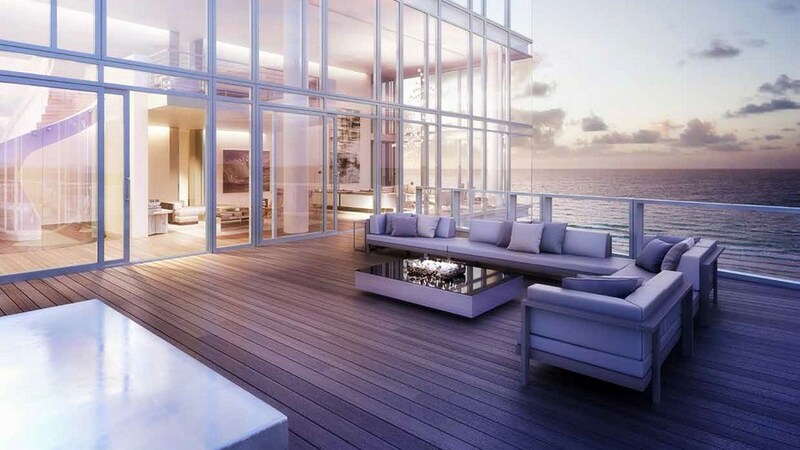 The residences feature breathtaking views of Miami, Biscayne Bay, and the Atlantic Ocean, Richard Meier-selected finishes, materials, color palette, hardware and interior details, such as porcelain, flatware and glassware, spacious master suites with two master baths and two dressing rooms with custom closets, spacious bathrooms with freestanding sculptural bathtubs, modern kitchens with custom cabinetry and ultramodern appliances, and laundry rooms. 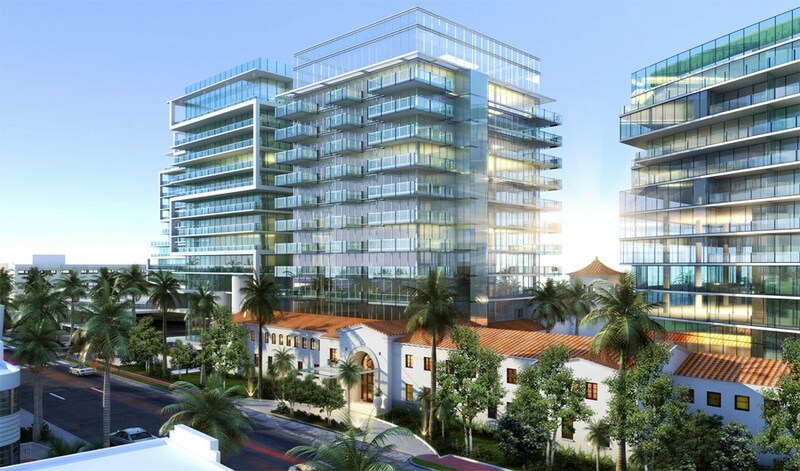 Each residence will have sound attenuating concrete party walls, a multi-zone climate control system, and ultra-high-speed connectivity, allowing for video conferencing and integrated media systems. 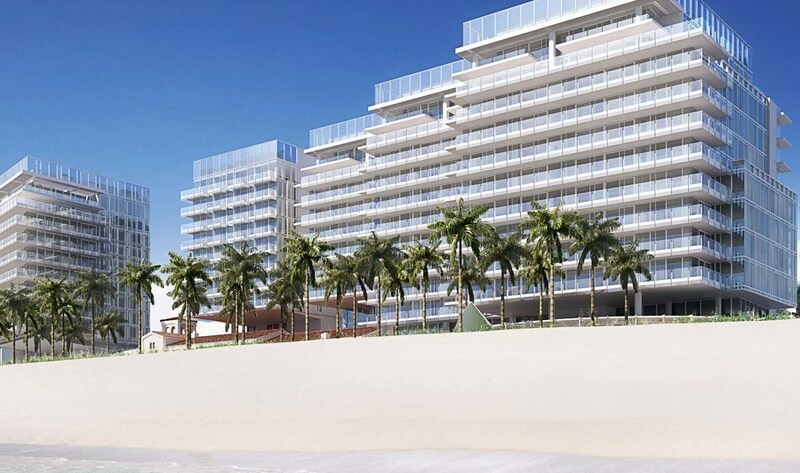 The Surf Club Four Seasons also features 13 unique oceanfront signature penthhouses, designed by renowned architect Richard Meier - 5 two-story and 8 one-story penthhouses offering original features and extensive private outdoor spaces, including rooftop decks with plunge pools, summer kitchens, landscaped gardens, ultramodern amenities, appliances, and more.